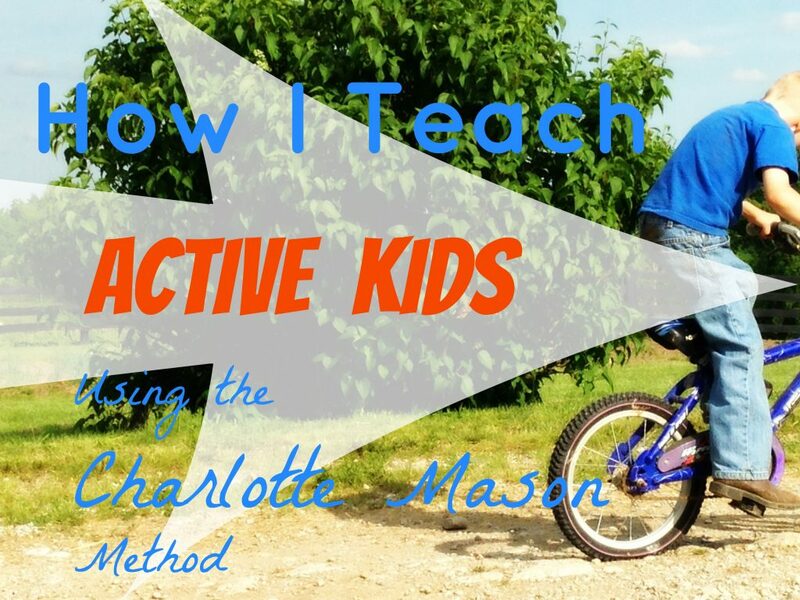 Active Kids and Charlotte Mason – Do They Go Together? Yes. Oh, yes! 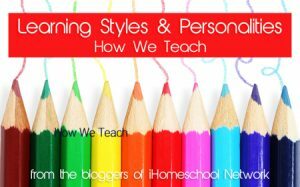 Maybe you’ve never thought about that side of Charlotte Mason homeschooling before? Let me tell you, I’ve HAD to think about it. I have a couple of boys (who shall remain nameless) that are VERY active. Aren’t most boys, though? Just how does a CM education mesh with the busyness of boys – or inquisitive gifted kids – or minds that jump from one thing to another in a matter of seconds? 1. Lots of outdoor time. Besides frequent nature study (active and outdoors), Charlotte Mason encouraged plenty of daily outdoor play time. Time to be free, wild, creative, inquisitive…and to work out much of the excess energy bottled up inside little people. 2. Short Lessons. Since Ms. Mason encouraged lessons for elementary students to last only about 10-20 minutes each (a bit longer for older students), that’s the perfect amount of time for bursts of concentration – followed by bursts of energy. 3. Living Literature. My active kids won’t settle down to read just any book. It’s a good thing we’ve been using living literature all these years! Not only does living literature keep their attention, but gives them great things to reenact during all that outdoor time. And great things to turn into projects. 4. Living Math. Even math using CM principles can be active! 5. Creative Lessons. Things like artist study, poetry narration, and handicrafts offer unique ways to learn aside from textbooks, worksheets, tables and chairs. Just what active kids need! What do you think? 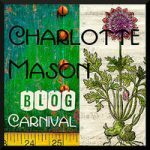 Does Charlotte Mason homeschooling work for your active kids? 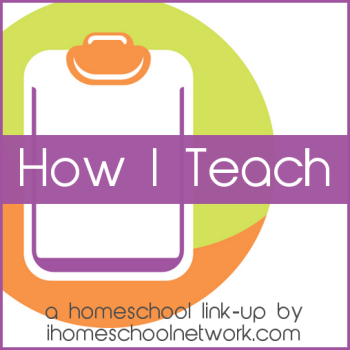 This post has been linked to iHomeschool Network’s How I Teach link-up – along with lots of other ladies. Check them out! We use a lot of the Charlotte Mason philosophy in our home as well & definitely agree with you on active kids! Great post! We are not full CM homeschoolers but short lessons, living books and outside time are great for my daughter with ADHD. I so agree! Even the not-so-active kids enjoy this approach because it gives them lovely free time in the afternoons to follow their own interests.